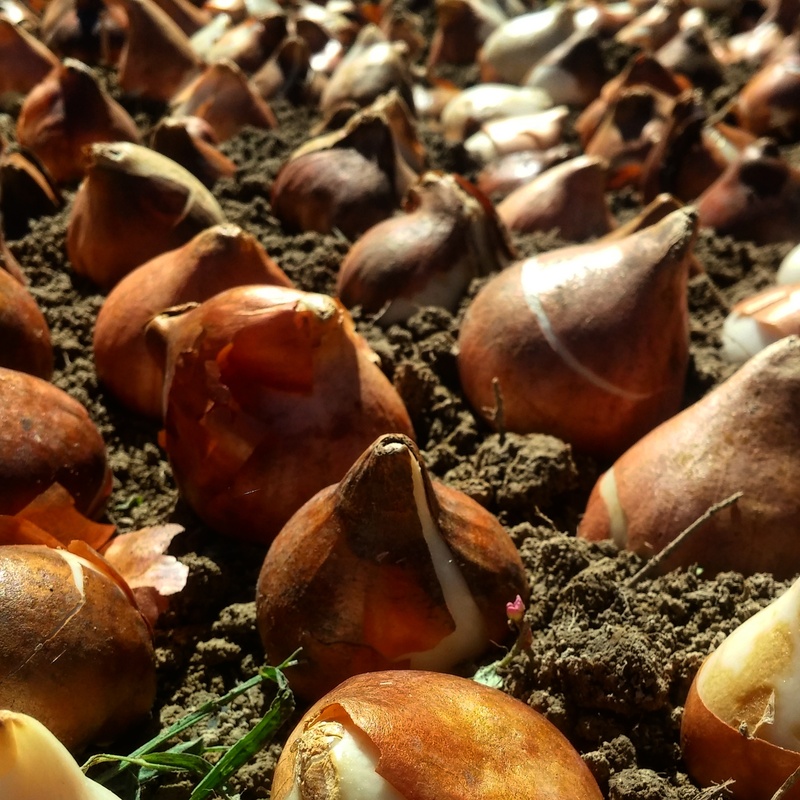 Well hello, you big beautiful cheap bargain tulip bulbs. Day 20 has come a little bit early to the blog, for the main reason that I probably won’t have internet access later tonight when I usually do my 2am writing – I know, I know. Anyway, one of the major tasks that I was able to accomplish today was planting out the single tulips. I like to think about tulips as if they were people, they’re all lovely in their own way. Some people might not like certain types of tulips, but that doesn’t mean that other people aren’t totally in love with them. I feel like I’m getting off topic.